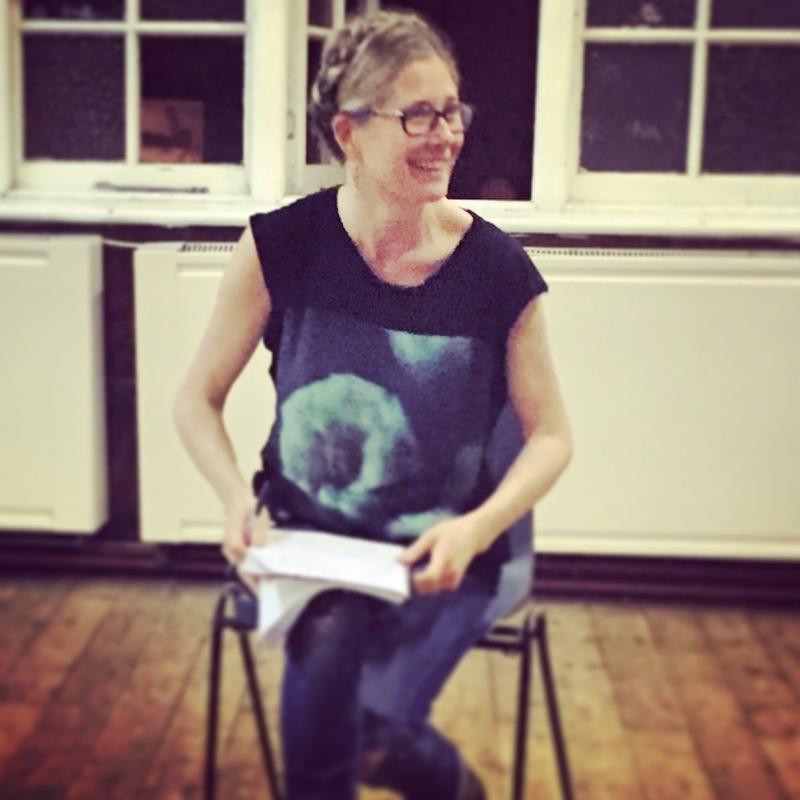 Kate teaches classes and workshops at The Actors Centre and at her own practice in Exmouth Market. She also currently collaborates with Arts Ed (MA Course), Generation Arts, Synergy Theatre Project. She has taught for Living Pictures, The Factory, Institute of Performing Arts Paris amongst others and a number of Meisner / 5 Rhythms workshops with Cathy Ryan and Tim Booth. The key Meisner exercise is called Repetition. It teaches participants to take the attention off themselves and put it on to their partners' behaviour, allowing it to affect them and cause a spontaneous and authentic response. It encourages a moment to moment capacity to listen/observe and respond with an emphasis on staying firmly rooted in the present. Repetition encourages us to put our acting/daily habits aside . We explore how to challenge our habitual ways of seeing and responding in order to discover what lies behind our armour and open up all that is available to us. Kate focuses on teaching Repetition at her weekly drop-in classes. She regularly offers workshops on how to apply the Repetition to working with text/scripts. Kate has been increasingly incorporating her own exploration of movement into her classes. The more embodied the actor, the easier it is to be present. Being embodied enables us to listen fully to ourselves and the other and to enter a state of flow in which spontaneous impulse and responsivity in the moment are unencumbered.